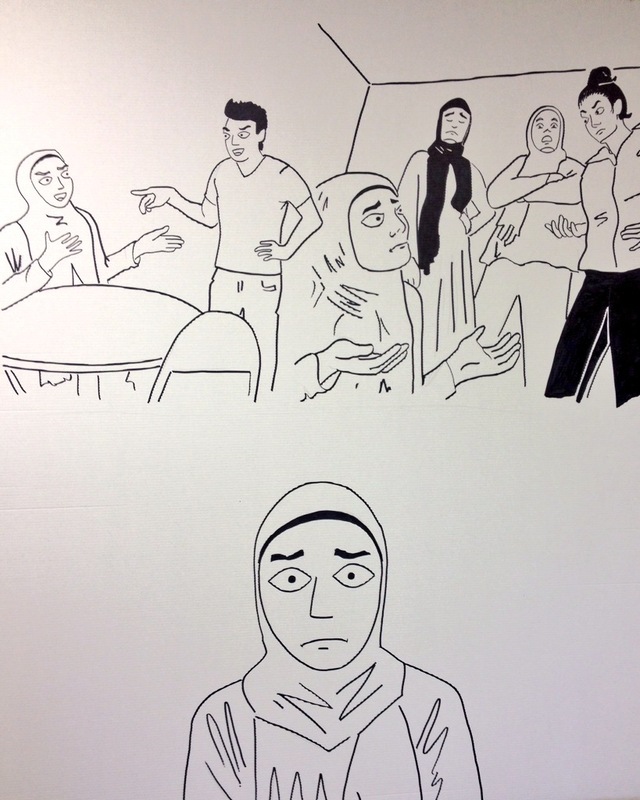 "Artivism: Living Stories" is a project led by the Reclaim Honour project of the Muslim Resource Centre for Social Support and Integration in London. 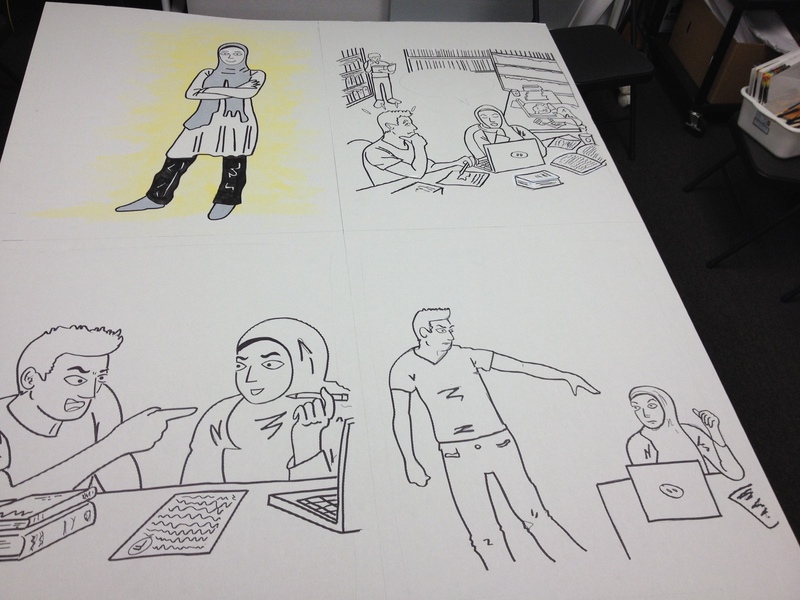 The goal of this project was to engage a group of Muslim male and female youth to create a life-sized graphic novel which would serve to raise awarenes on gender-based family violence. At this stage, the project has involved creating a safe space for youth to develop scripts of detailed stories about family violence and organizing illustration sessions. 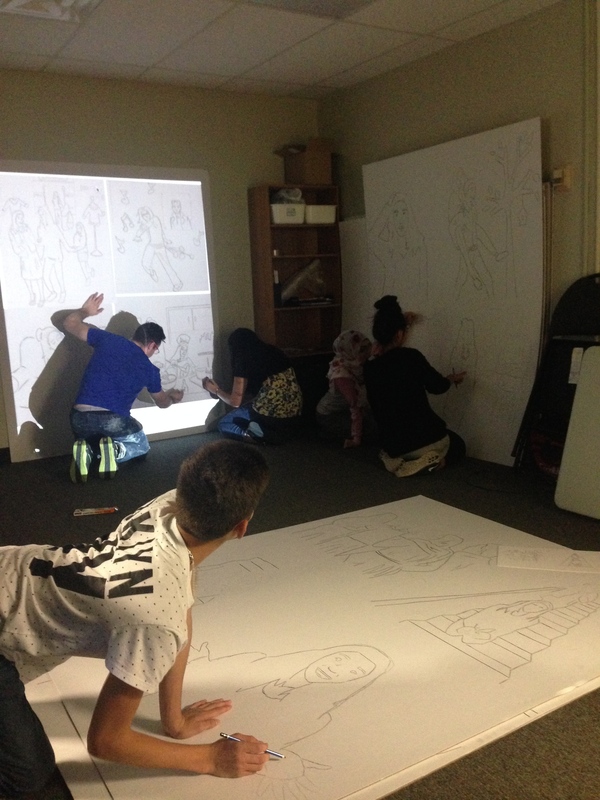 The next steps will be to host an exhibition to present the life-sized graphic novel, and use it as an online resource to stimulate discussions on this issue. This project is being carried out by 15 committed and engaged youth, with support from Reclaim Honour and allies (artist/teacher co-facilitators). 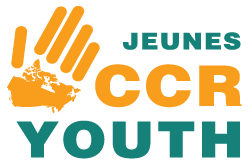 The organizers have worked to carve a space for youth to tell their stories by taking steps to prevent some voices from being excluded and ensuring all participants are able to contribute and feel valued, including by creating some participant-only spaces during the process of story-development. Some of the positive aspects of the project shared by the youth involved include the creation of a safe space where they can express their ideas freely and learn from other's perspectives, the sense that the project is meaningful to them, and the opportunity to collaborate and engage with other youth and create something that will have a wider impact. Another goal is for Reclaim Honour to use this project as a stepping stone to launch more "Artivism" projects on the topic of challenging Islamophobia, by using the connections with youth and developing the capacities to engage in such projects. 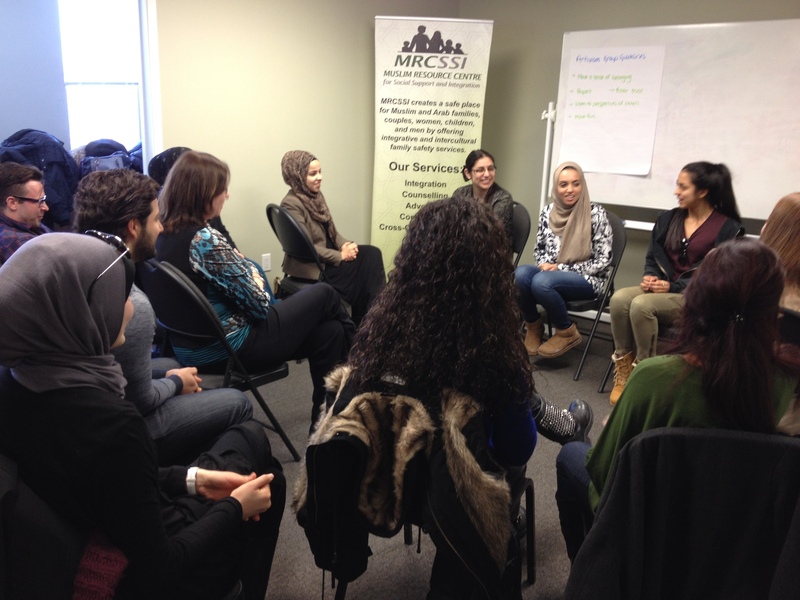 Reclaim Honour is an engagement and awareness project of the Muslim Resource Centre for Social Support and Integration in London, Ontario. It works to promote honour and prevent violence against girls and women through the support of the community.